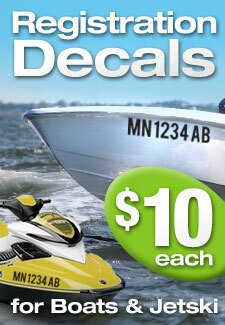 Mercury Outboard decals made on quality media, resitant to outdoor conditions and Marina conditions. 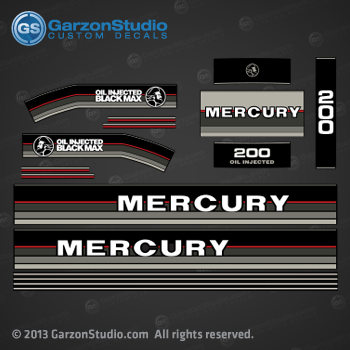 Mercury Outboard decals for 1986 1987 1988 oil injected outboard motors. All decals are UV protected and laminate to last longer smooth gloss finish. Other Custom color version available upon request. We have all h.p. numbers, H.O., XP, brand names logos and much more available to buy online. For custom decals, please send us an email. © 2003- GarzonStudio.com All rights reserved. 1331 Sweet Woods Dr | Lawrenceville GA, 30044 - U.S. | Contact us.